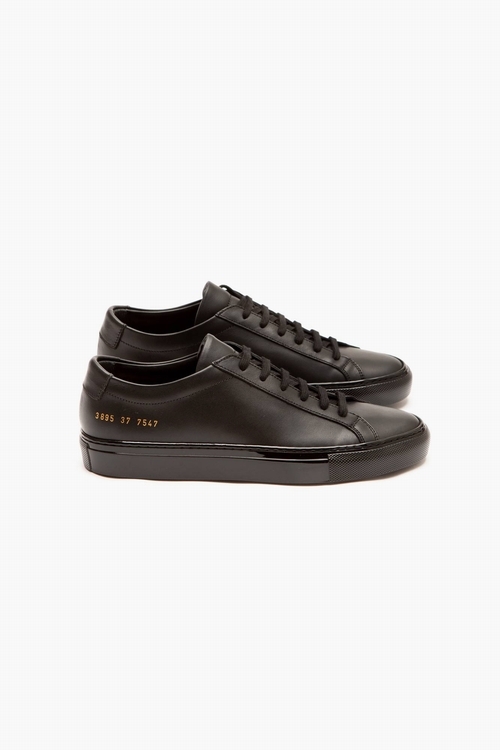 Common Projects was founded in 2004 in New York by Peter Poopat & Flavio Girolami. The goal was to offer the perfect luxury sneaker whilst keeping in line with the graphic and industrial aesthetic of the designers. High quality materials are a priority like handstitched Italian leather. An urban, superclean and elegant classic. The brand uses Italian shoe sizing, we recommend you choose one size down from you usual French size. 583sjc20ao63j4 - execution time: 15.156 sec.